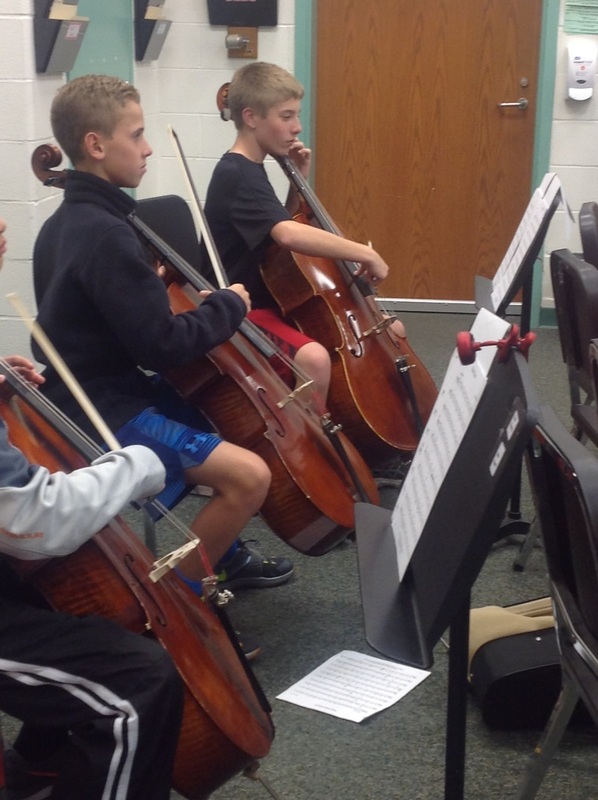 Everything you could possibly want to know about 7th grade orchestra! Welcome to 7th grade orchestra! I hope you are as excited as we are! Please practice over the summer!